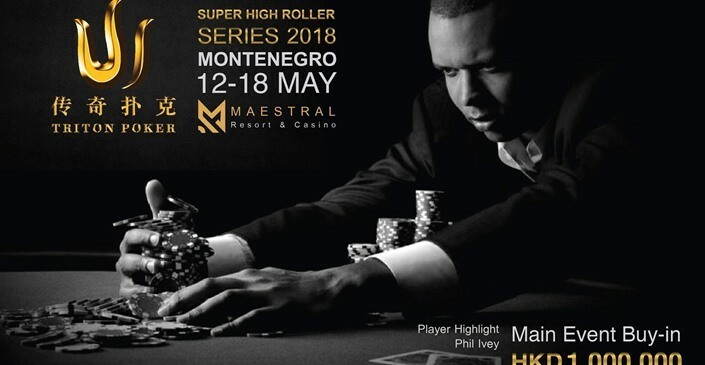 The Triton Poker has announced their new Super High Roller tournament series, which will take place from May 12th to 18th in Montenegro. The new Triton Super High Roller Series will feature four Super High Roller events, two with a HK$250,000 buy-in (US$31,850) and two with a HK$1 million (US$122,420) buy-in. 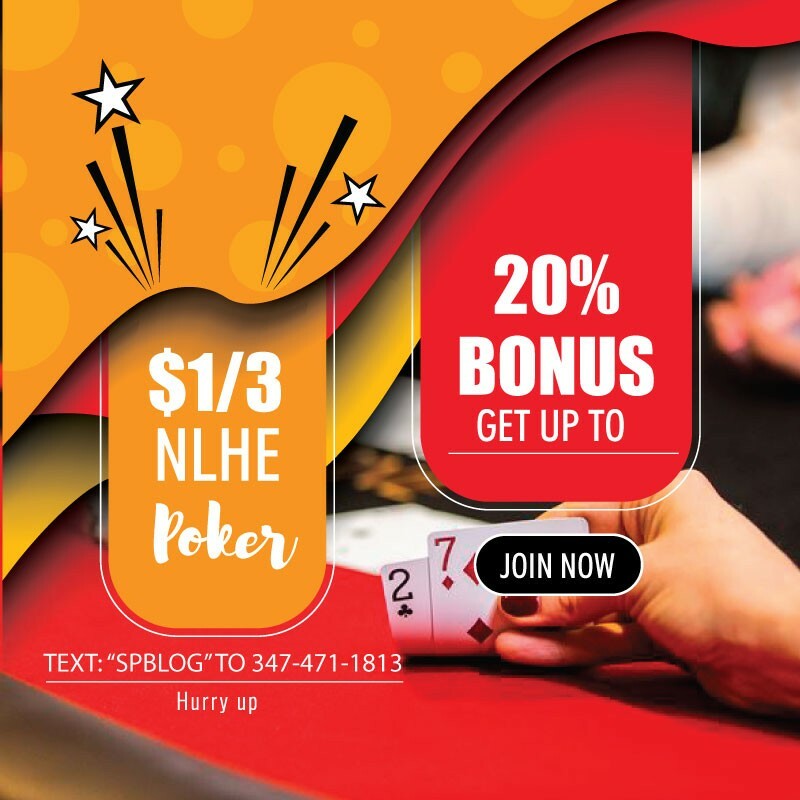 According to Triton Poker, they will also live-stream the Super High Roller action to viewers in English, Russian and Chinese. The English stream will be hosted by Kane Kalas & Randy “nanonoko” Lew at twitch.tv/tritonpoker. Previous winners of Triton Poker events include players like Fedor “CrownUpGuy” Holz, Daniel “jungleman12” Cates, John Juanda and Dan Colman.